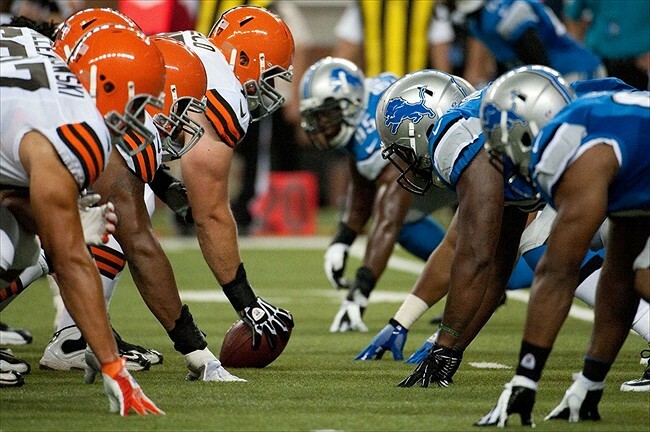 After a 10-day layoff, the first place Cleveland Browns return to action on Sunday as they host the Detroit Lions. The game also marks the return of Brandon Weeden as the Browns starting quarterback, with Weeden looking for his first win as a starter since Week 14 of last season. The Browns are looking to close out a stretch of three consecutive home games with their fourth consecutive victory to maintain a share of first place in the AFC North. The Browns have not won four games in a row since the 2009 season, and have not won three consecutive home games since 2007. In a season with so much unpredictability, what would be more unpredictable than the Browns at 4-2? We take a look at what the Browns have to do to make that a reality in our game preview at The Cleveland Fan.